Daily, weekly, monthly rates. 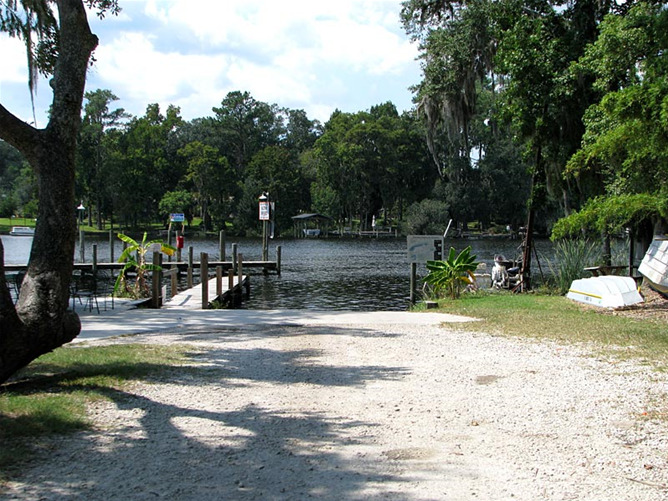 Located on Swimming Penn Creek near St. Johns River. 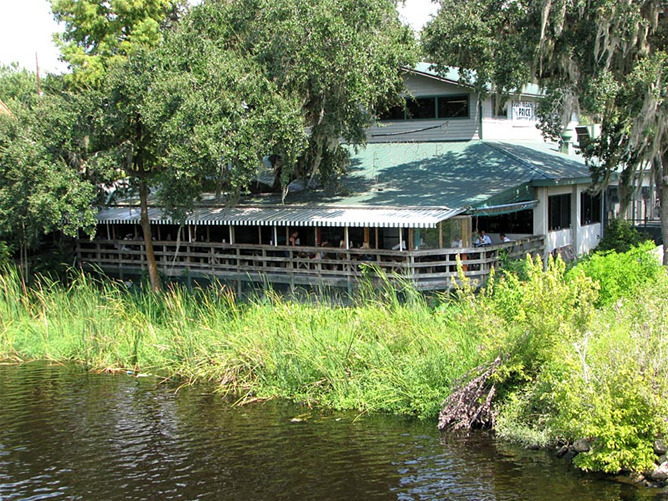 Fish camp & renowned seafood restaurant. Tackle, gas, showers, etc. 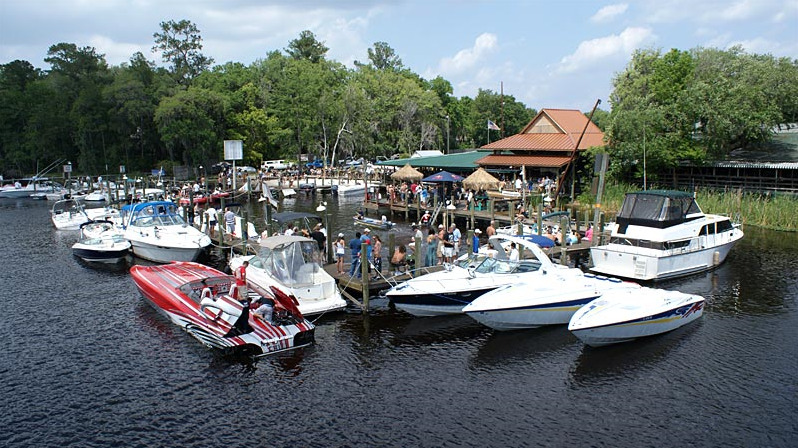 Full hookups, 30/50 amp service, boat ramp, leashed pets permitted, laundry, boat rentals. Credit cards accepted. 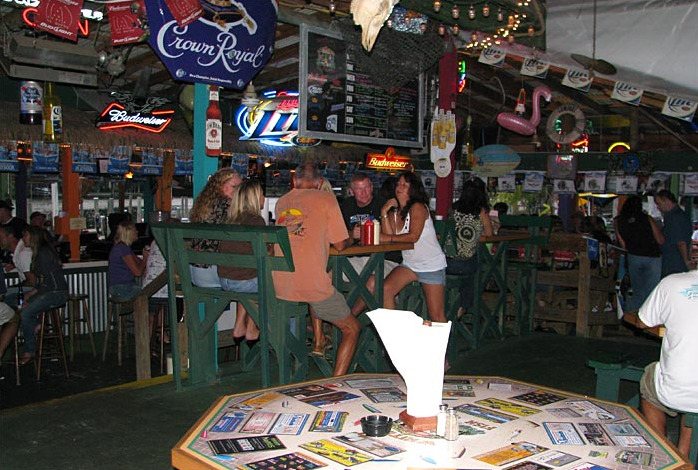 Famous restaurant and tiki bar located on property. Entertainment Wed - Sun. Conveniently located near downtown Jacksonville, area attractions, shopping and the Mayo Clinic and hospital. 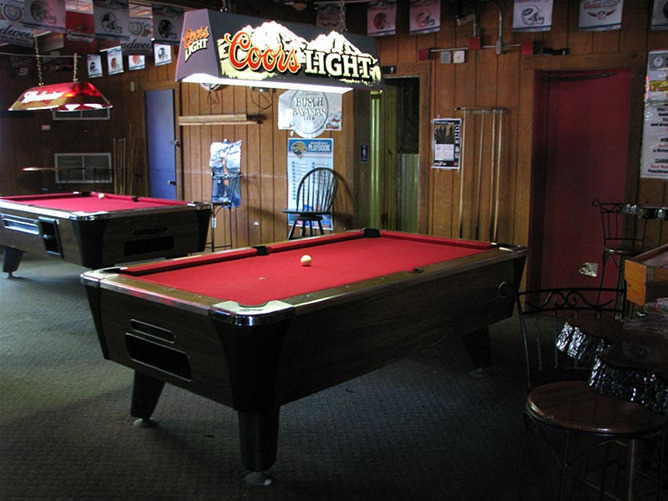 Facilities include a clubhouse, laundry, restrooms, showers and 30/50 amp service. Daily, weekly and monthly rates are available. Offering paved pads with patios, 30/50 amp service, lakefront cabins, free Wi-Fi, laundry, clean bathhouse, pool, lake fishing, playground, propane, groceries, on-site restaurant and pavilion. Pets under 30 lbs. welcome. Big Rigs welcome. We accept Good Sam and AAA. Close to shopping and easy interstate access. Enjoy down-home hospitality and a truly memorable vacation for the whole family! Amenities include a pool, fishing lake stocked with largemouth bass, convenience store, horseshoes and a rec hall offering indoor activities like billiards, ping-pong, a fitness center and planned activities. This pet-friendly resort offers full hookup sites with large, wide concrete pads. Full service Intracoastal-front RV resort within blocks of the beach. Close to historic downtown, shops and restaurants. 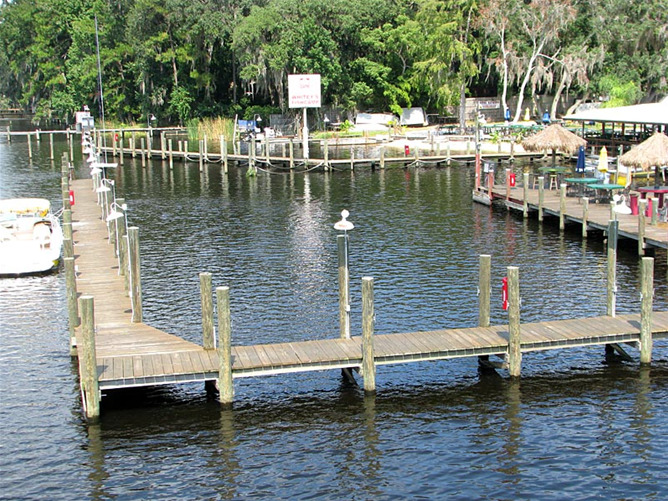 Offering pull-thru, back-in, paved and waterfront sites with 20/30/50 amp service as well as park home rentals. Ammenities include a jacuzzi, pool, kiddie pool, Wi-Fi/cable, playground, clubhouse, activities, boat ramp and a fishing pier.